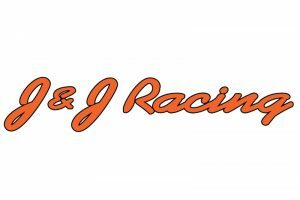 The Bullring Bash Quarter Mile Challenge is pleased to welcome J&J Racing as the Official US Legends Car Parts Supplier of the inaugural Bullring Bash season in 2019. J&J Racing will be on site at every Bullring Bash event to provide parts to Midstate Site Development Legends competitors through its parts service trailer. In addition, J&J Racing will raffle off a chassis at the end of the season to anyone who attempts to qualify for all three events. “The Bullring Bash should be exciting and have some good racing,” said J&J Racing owner Jags Palmer. “I’ve worked with Josh for three years elsewhere, and he’s always been a great guy to work with. Hopefully we’ll have a variety of different racers coming together to race on these tracks for the first time. I’ve been through a lot of Legends races and they always seem to be good, because the favorites don’t always win. J&J Racing was established as a US Legends Car dealer in 2004 and has served many of New England’s top Legends racers including Rob Summers, Ben Seitz, Chris Pasteryak, Ryan Morgan, the Civali brothers, and the DiMatteo brothers. 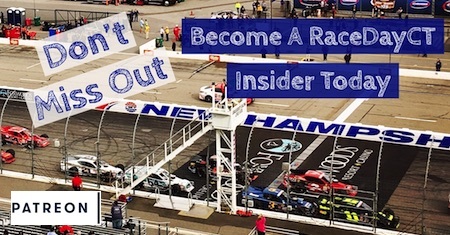 Based in Berlin, CT, J&J Racing features a full service shop, with cars for sale and test drives available, alongside its mobile operations at the track. As a driver, Palmer helped to bring Legends racing to New England for the first time in 1995. That same year, he won the national Legends championship; Palmer also won two New England Legends titles and multiple track championships as a driver.